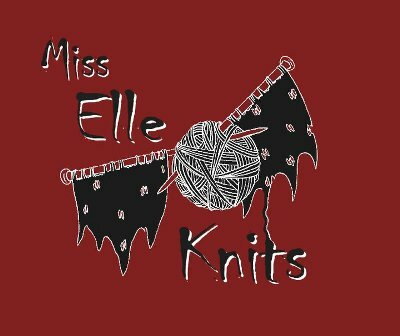 Miss Elle Knits: Miss Elle Knits Podcast will return! Miss Elle Knits Podcast will return! Good post!we love visiting in your blog...we will come back soon. latest update on search encrypt browser virus. read the latest update on the malicious browser hijacker named as search encrypt. Thank you for this your broadcast provided bright clear concept.